eBay Customer Service Center - SURE STEEL, INC. 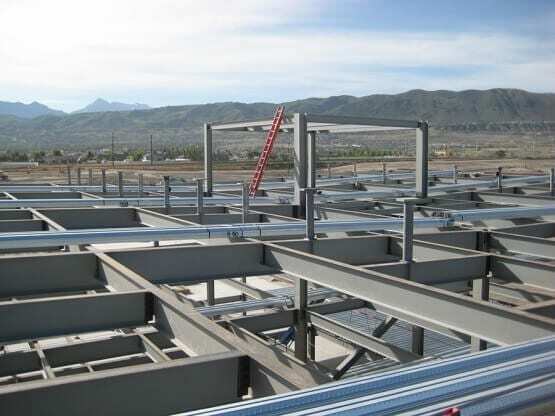 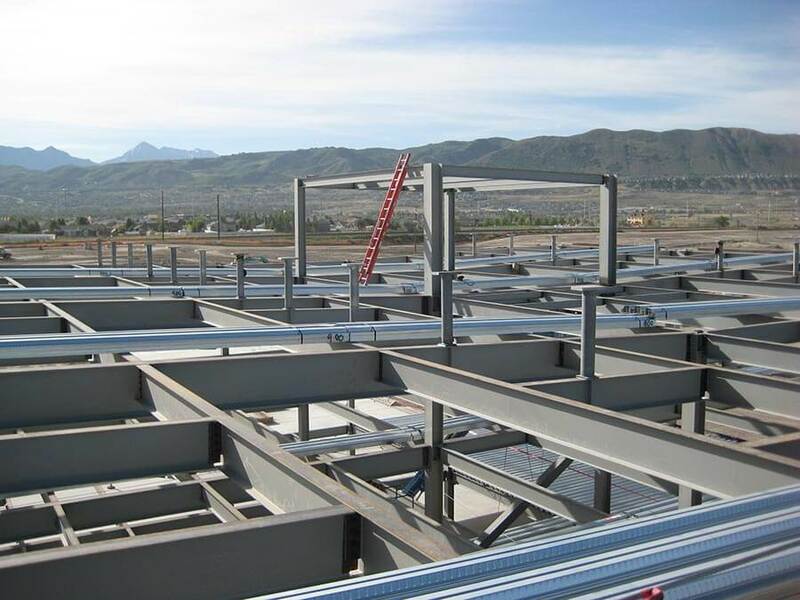 Serving in a design-assist role, Sure Steel, Inc. helped provide value to the design and construction teams by working closely to provide scheduling, erection plans, estimates, value engineering ideas, and solutions to ensure a quality product. 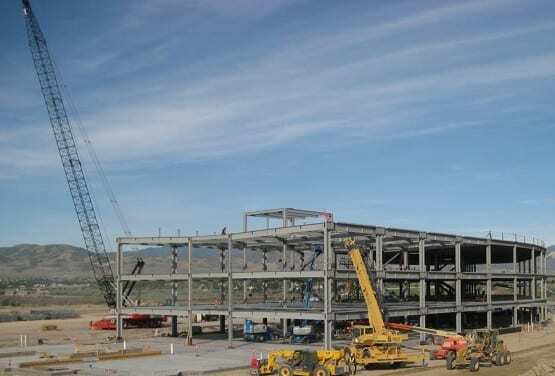 This project consists of two buildings, the Market Places Building, a 191,000 square foot 3 story structure, and the Community Building, a 51,000 square foot single story structure.